We are a one-stop IT solution provider. Our engineering professionals serve the defense sector in the best possible ways. Bard Roy Infotech Pvt Ltd provides a comprehensive package of IT services and products. 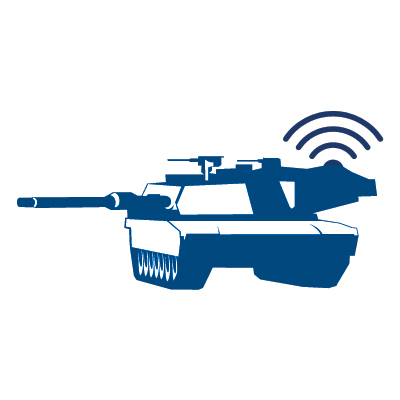 Our experts know how to take care of the defense industry and its need. We take pride in our state-of-the-art services and the excellence our professionals provide. We design products as per our client’s needs and requirements. Bard Roy Infotech Pvt Ltd serves defense industry across different sub-sectors. This includes computer networking and hardware equipment, software and other IT services. In fact we are here to create and bring change in the industry. Our experts provide deep insight into privacy, security, strategy and so on. With our IT products and services we help our customers find new ways to assess the emerging business models, develop logical methodologies and improve the efficiencies all through their organization.